SINGLE AXLE DAYCAB! 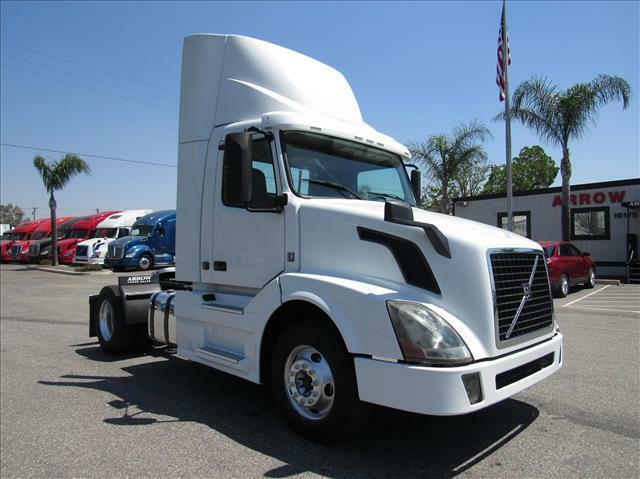 Low miles, Volvo VED13 engine with smooth-shifting Volvo I-Shift transmission! Very clean with roof fairing, fresh oil change, and ready to go!